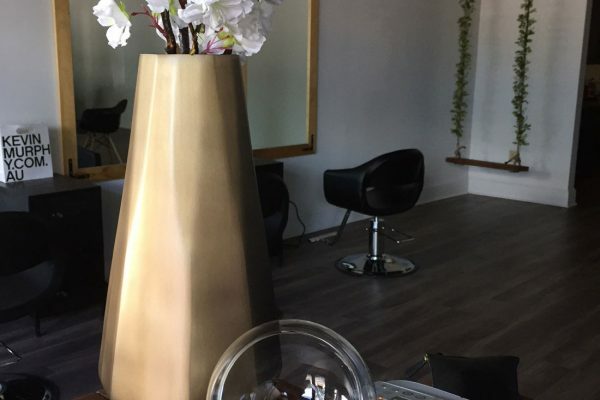 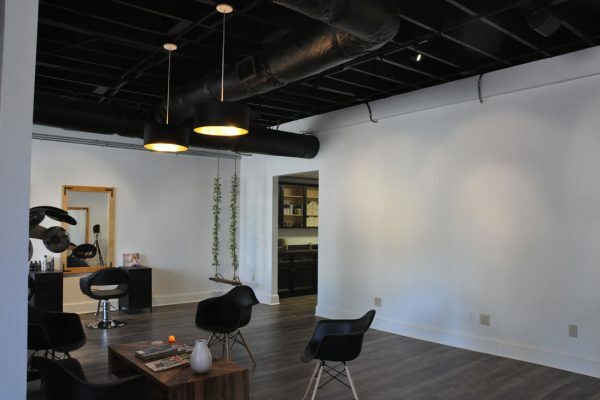 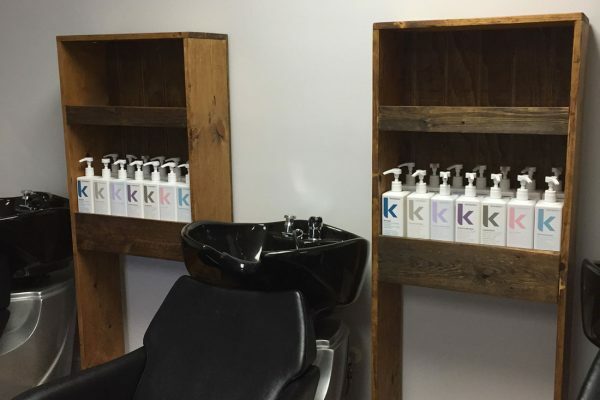 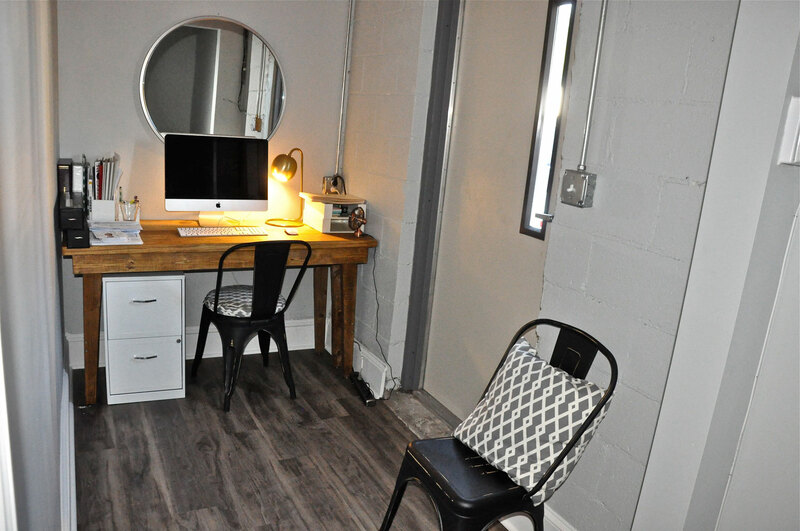 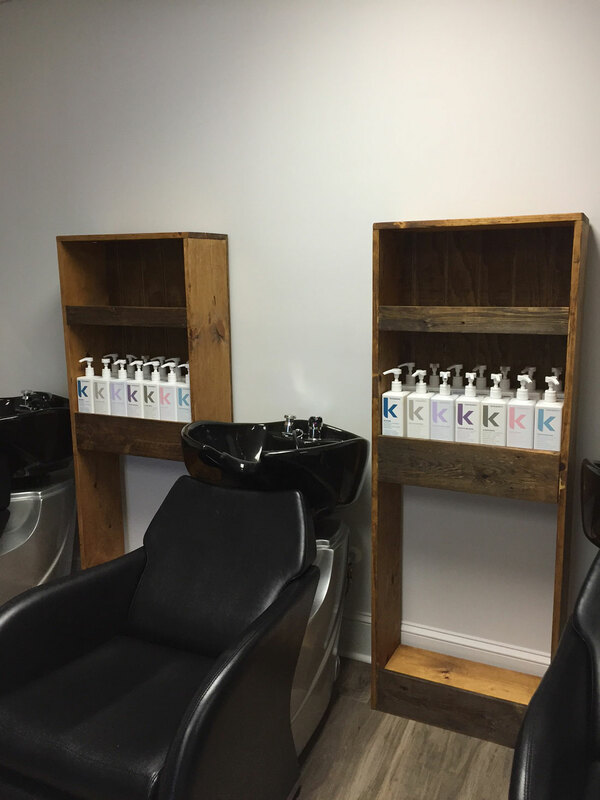 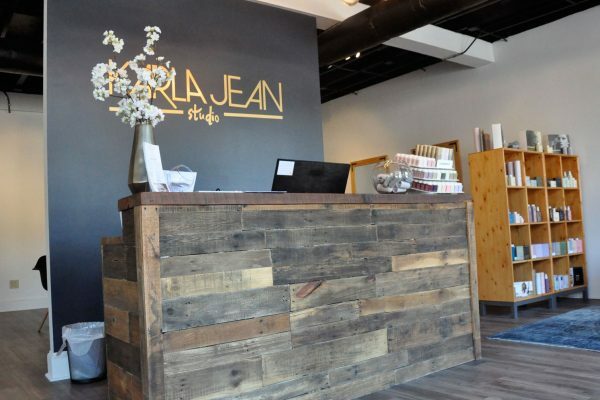 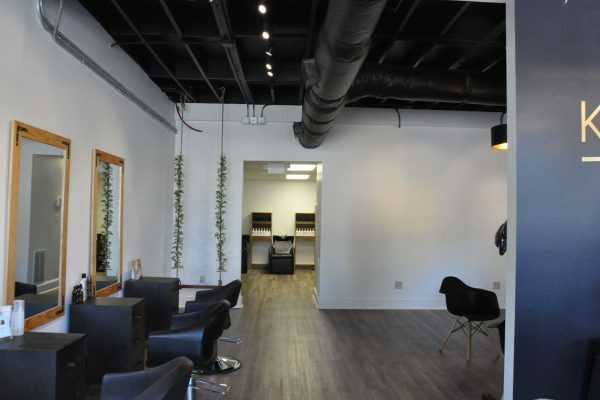 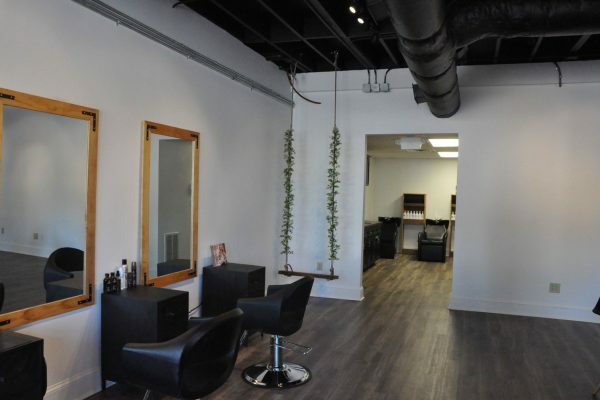 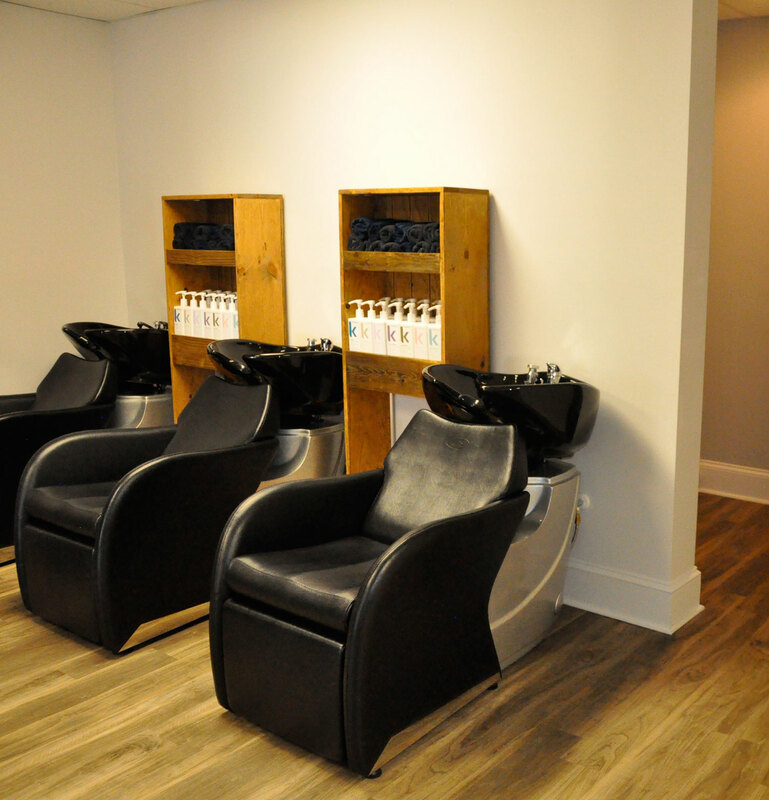 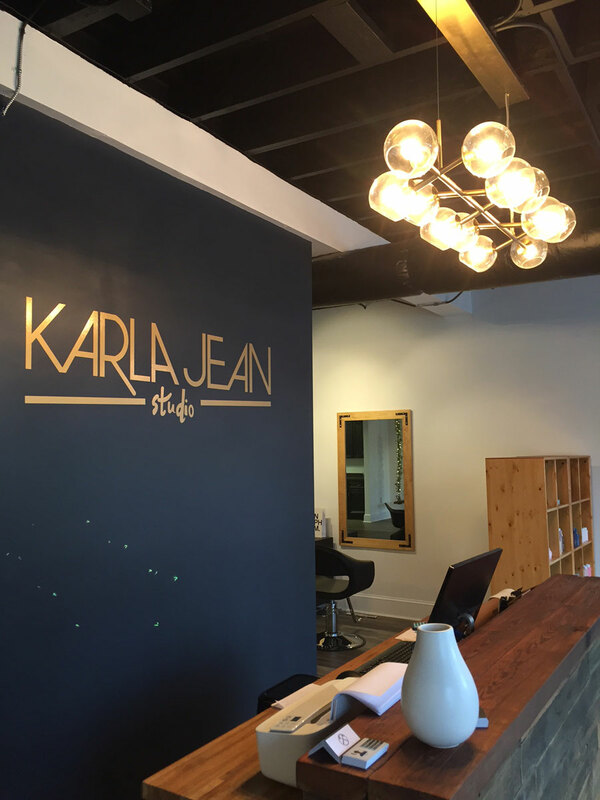 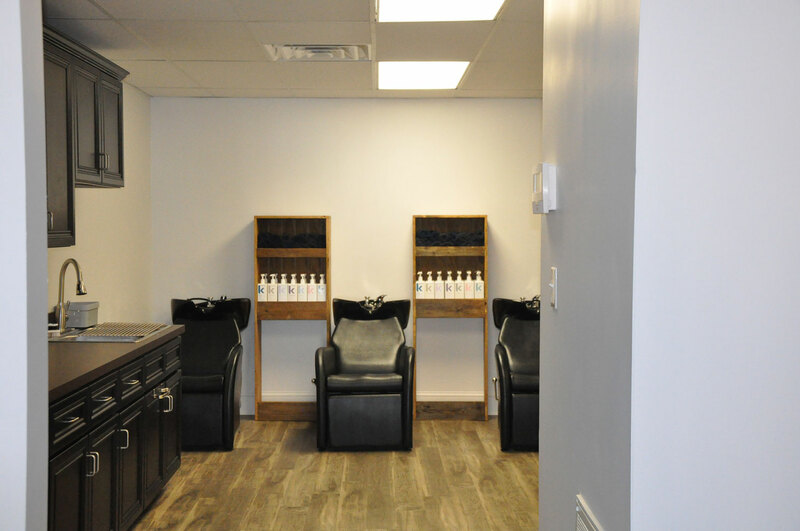 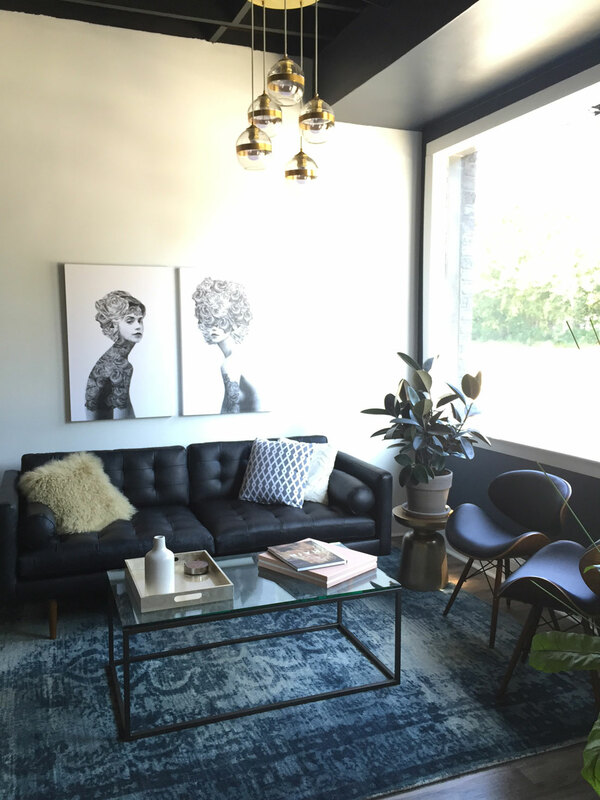 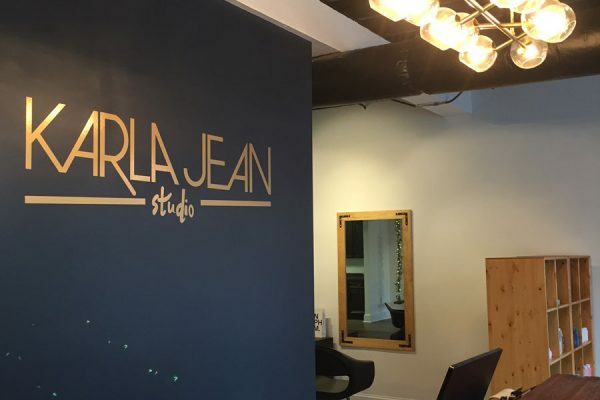 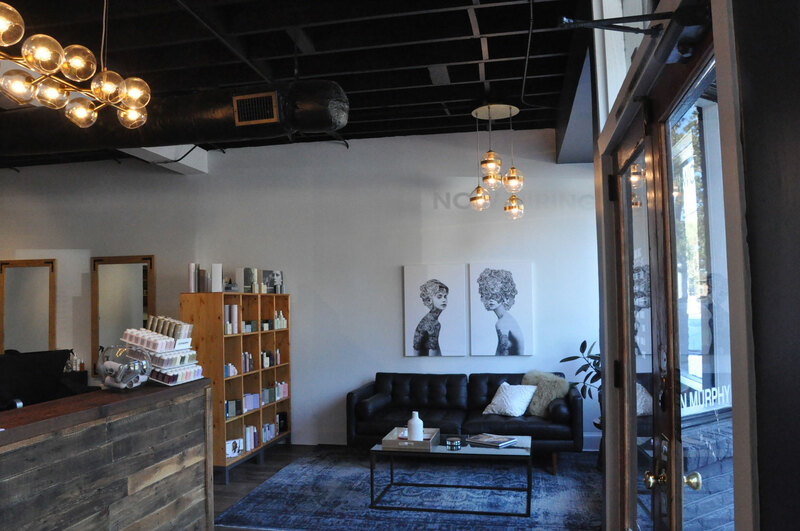 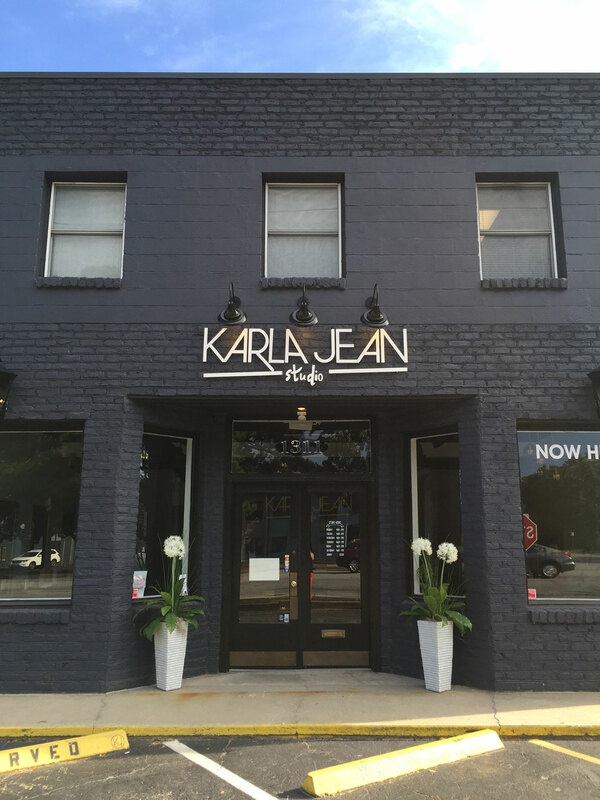 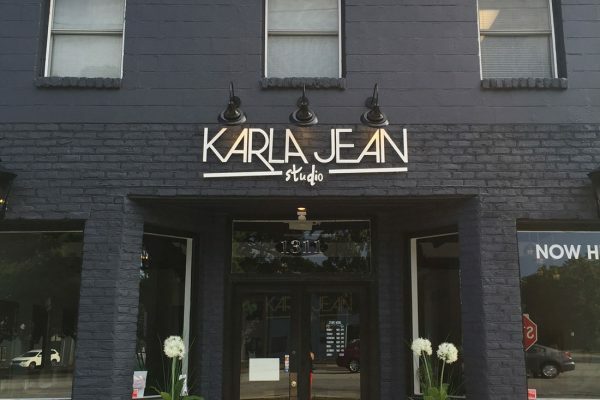 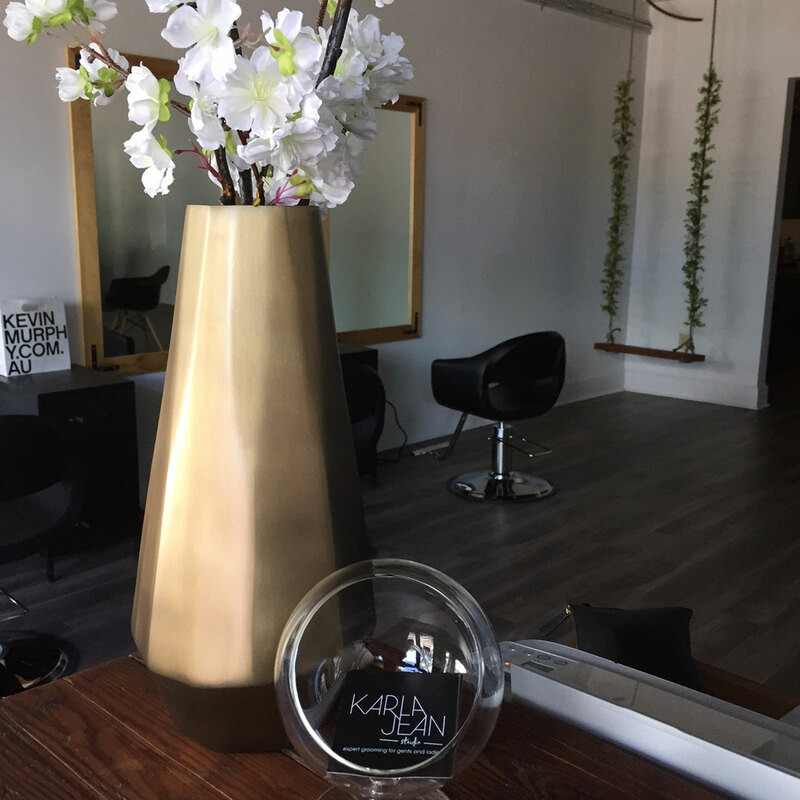 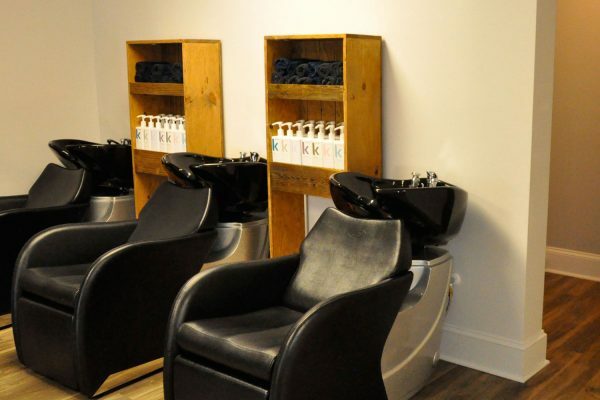 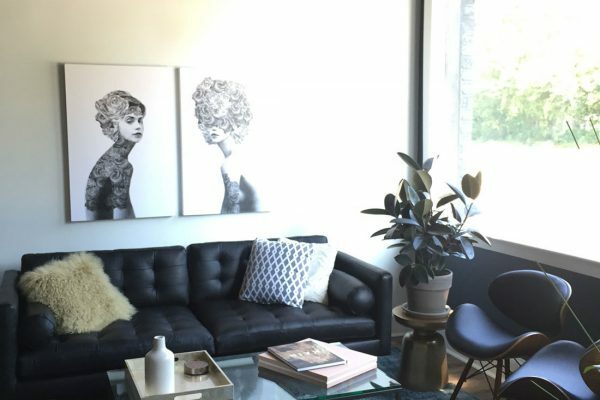 Karla Jean Studio began with the complete demolition of the existing floor plan and interior finishes. 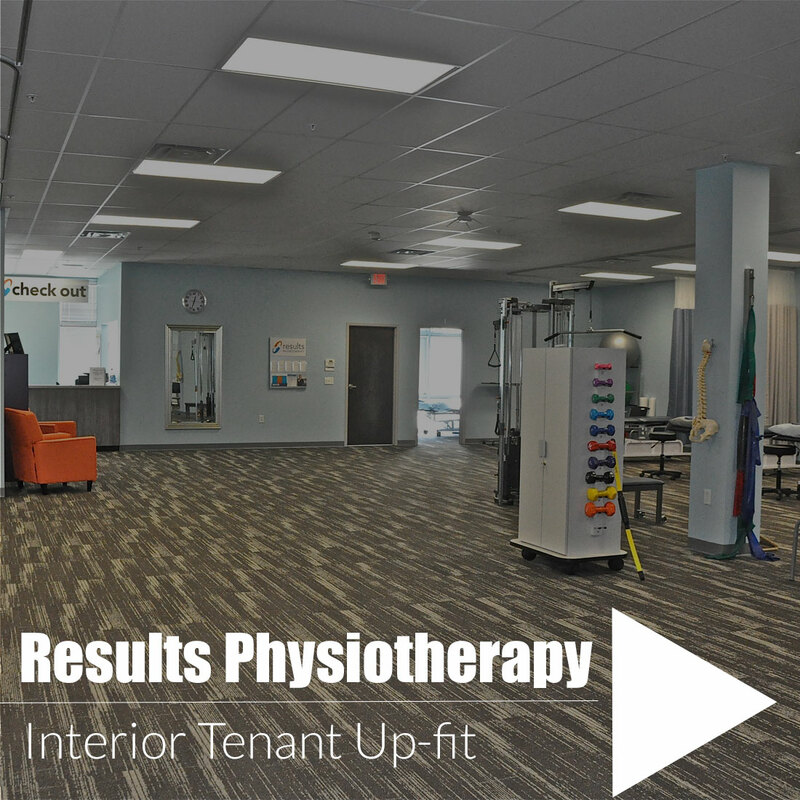 CSI constructed new partition walls, installed new plumbing, electrical and reworked the heating, ventilation and air conditioning system. 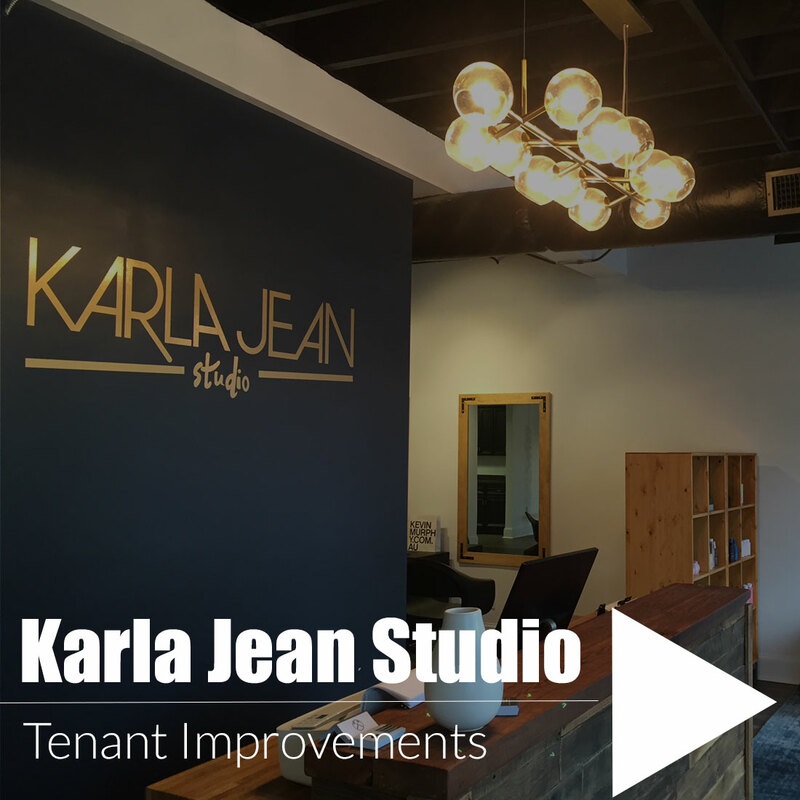 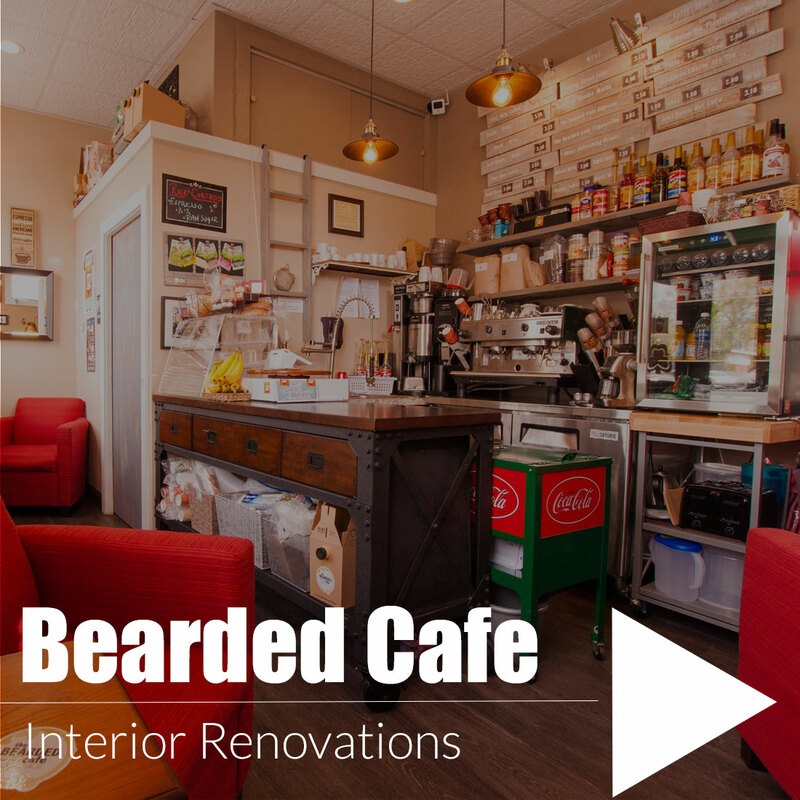 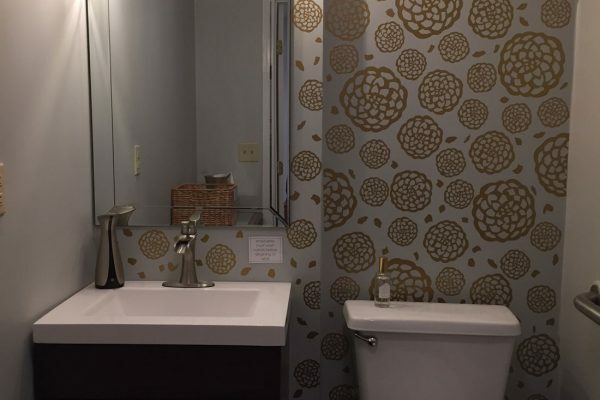 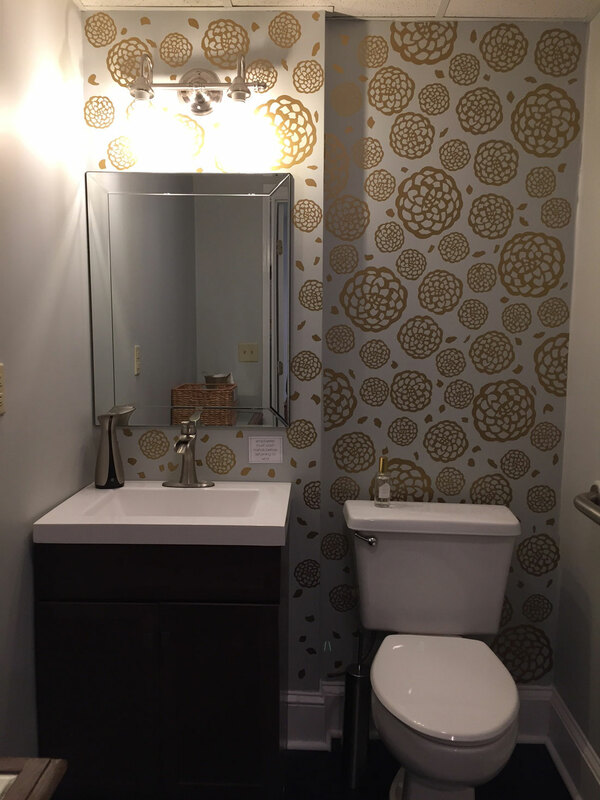 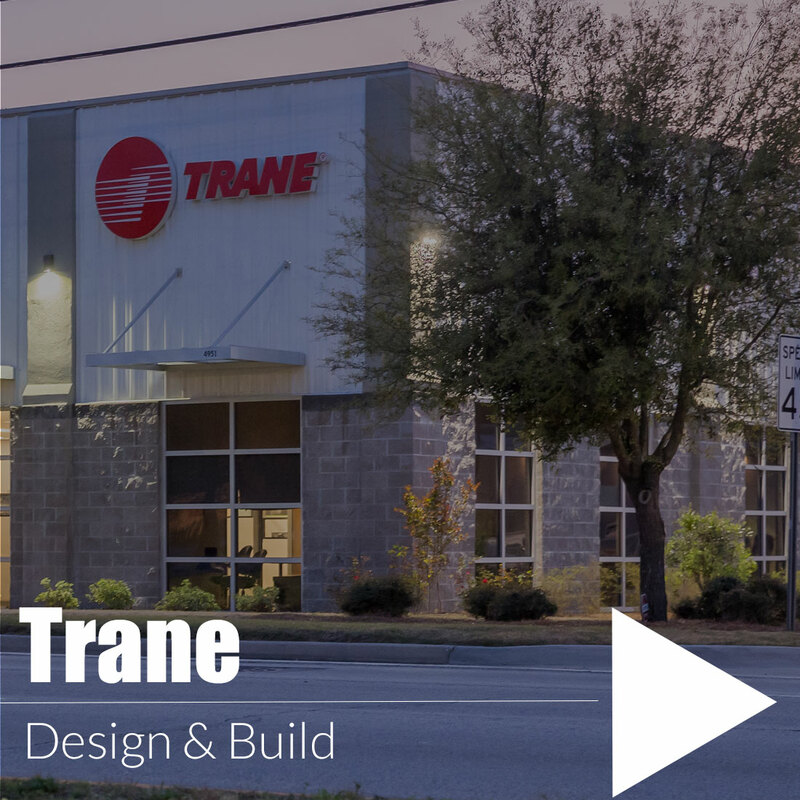 Our complete new interior finishes include; flooring, painting, cabinetry and open and acoustic ceiling systems. 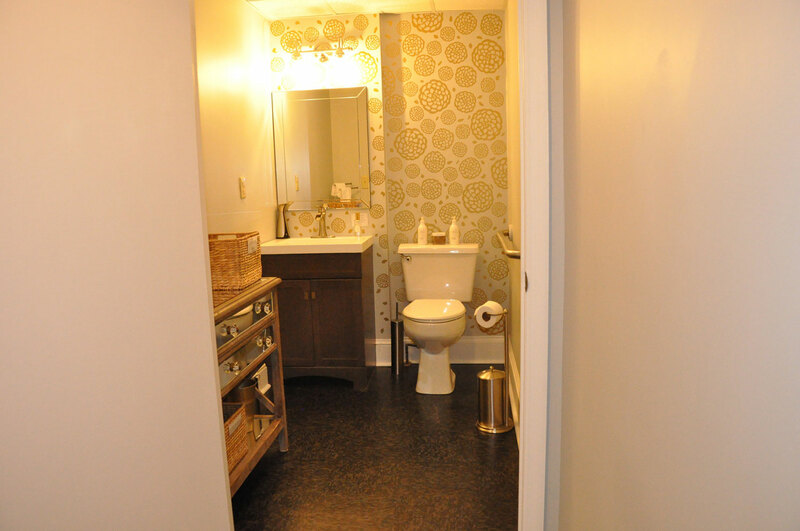 This project blends modern with a touch of aged, all accented with custom lighting.